Every year one of the world’s most influential women, Oprah Winfrey, puts together a list of her favourite things to help shoppers find the perfect gifts at Christmas. This year as part of her 101 item long list, Oprah selected Australian psychologist Dr Stan Rodski’s Colouration colouring series. 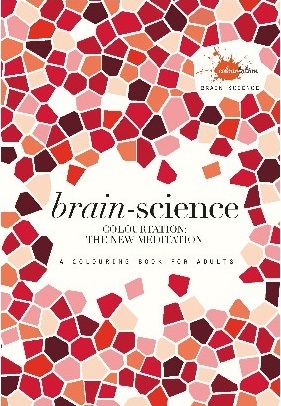 Dr Stan’s colourtation series, which were released over the past year, consists of three volumes, Anti-Stress, Brain Science and Modern Medi-tation. all of which are designed to assist adults in reducing stress and improving brain function, all whilst helping to achieve a higher state of relaxation. All of the books in the colourtation series are available in stores nationally in Australia. 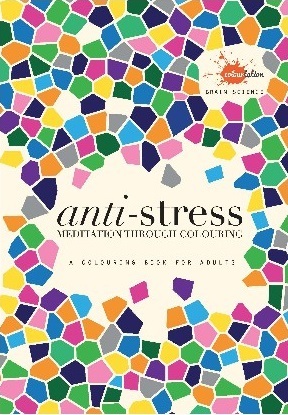 ANTI STRESS: A colouring book for adults provides an easily used meditative technique to relax – which everyone can do “– by using the unique technique of PATTERN, REPETITION, SINGLE FOCUS and CREATIVITY with no COMPETITIVE pressure in colouring-in. ANTI STRESS taps into your own powerful inner resources controlled by your brain, to combat stress by engaging in an activity it remembers as both creative and relaxing – colouring in a meditative way that moves your brain to a more restful state. Allow the mind to relax and enjoy the meditative qualities that come from these exercises which thousands have already done and enjoyed the benefits. Dr Stan Rodski brings the study of neuroscience again to his second book of colouring, with brand new exercises to focus the brain and create a meditative state that calms and removes stress from our busy, crowded lives. With over 75 brand new patterns, Dr Rodski’s easy-to-use meditative techniques are designed to focus your brain through the use of colouring. and in this book he shows how this can help us to be not only calmer, but more agile and to learn faster. The simple act of colouring has the power to engage your brain, improve your mood and kindle creativity by providing a mindful task that can create new neural pathways and connections in our brains. 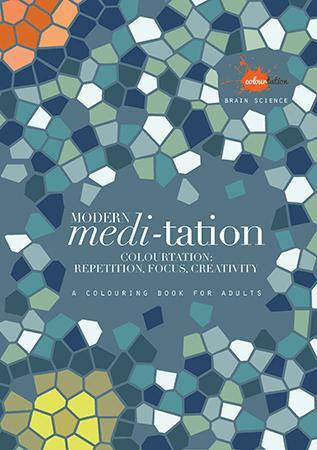 In this book Dr Rodski looks at the fight or flight to stress and how colouring can help; how repetition, pattern and focus relax the brain and help it energise; and how colouring can help the brain to be more agile and a fast learner. In his third installment of the Colourtation series, Dr Stan Rodski again draws on the study of neuroscience to bring brand new exercises and patterns to help focus your brain and create a meditative state. With over 75 patterns, Dr Rodski’s easy-to-use meditative techniques are designed to focus your brain through the use of colour with pattern, repetition and detail – and this time with a focus on helping us to be more rested, concentrate better, and be more aware. The simple act of coloring itself has the power to engage your brain, improve your mood and kindle creativity by providing a mindful task that also transports us back to a time in our lives when we felt carefree and safe. And it’s a mindful activity that brings no element of competition or failure which is very rare for us today. It does however create total absorption in a creative activity – even if you are not creative.